I call this one 'Rampless'. 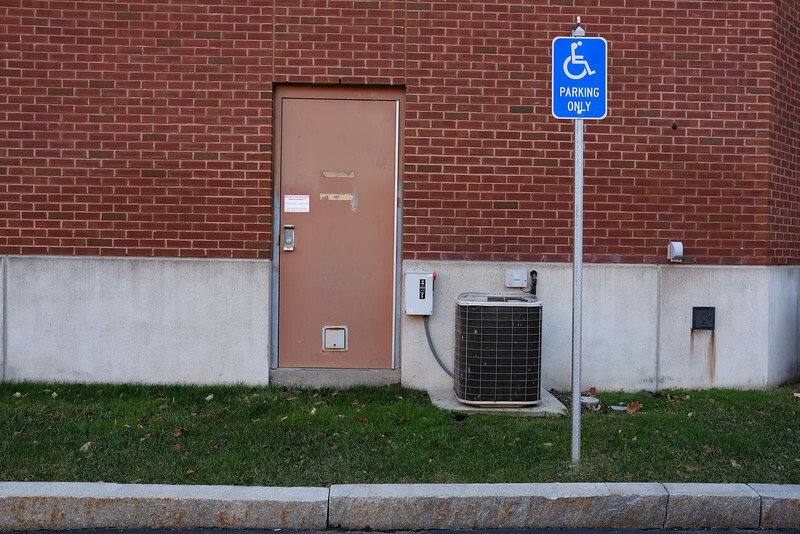 I'm sure that's an emergency door, and I still enjoy the irony. Taken on an alone lunch walk. Most lunch walks are taken with my co-workers.